Just who exactly is behind this ambitious project? Let’s delve deeper and take a look. Judging a development team is a tricky thing. On one hand just because you have big names doesn’t mean that a project will go smoothly. At the same time, however, knowing that the people in charge have experience is always a comforting thing. You want strong leaders with proven track records in charge, especially when it comes to something groundbreaking. 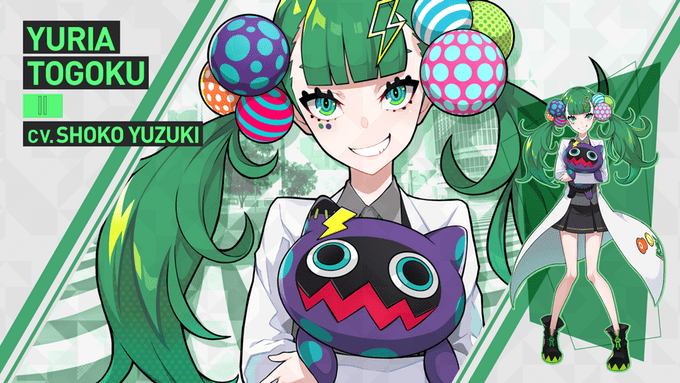 With that in mind and the Kickstarter in full swing, let’s take a look at the leaders behind Tokyo Chronos and see who this team is. Let’s start with the Producer, Kazuma Miki. 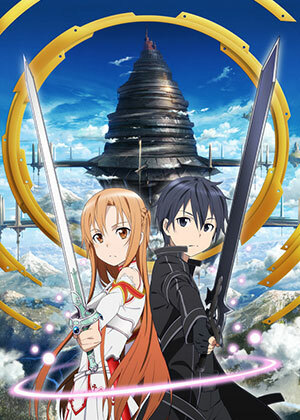 Whether you enjoy or dislike SAO, you can’t deny the fact that Kazuma-san has seen success in his role as producer. As you can see, Kazuma-san has quite a lot of experience (especially with adapting light novels to anime) and even was the Executive Producer for Sword Art Online Alternative: Gun Gale Online. So as far as managing a project goes, I think Tokyo Chronos is in good hands. Next up we have Haruki Kashiwakura in the Director’s chair. Yuria is Haruki-san’s favorite character. From this list, you can see that Haruki-san has spent quite a lot of time working with 3D animation and CG. This is actually why I think he was chosen for the role of Director. While Tokyo Chronos’ PR highlights his role in Expelled from Paradise I can see those other roles being just as important. Haruki-san’s experience with 3D motion is going to be crucial here. Remember, VR is supposed to be immersive. We should feel like we’re not just part of the experience, but that we’re living it. As such, I think that experience with 3D is going to come in handy. You need an eye for detail here after all. Speaking of details, any VN needs a detailed story and the person tapped for this one is Kou Segawa. This is the one person on the team whom I can’t find any solid information on. Tokyo Chronos’ PR credits Kou-san as the writer for A Mystery Schoolgirl series. However, I’ve been unable to find such a series. 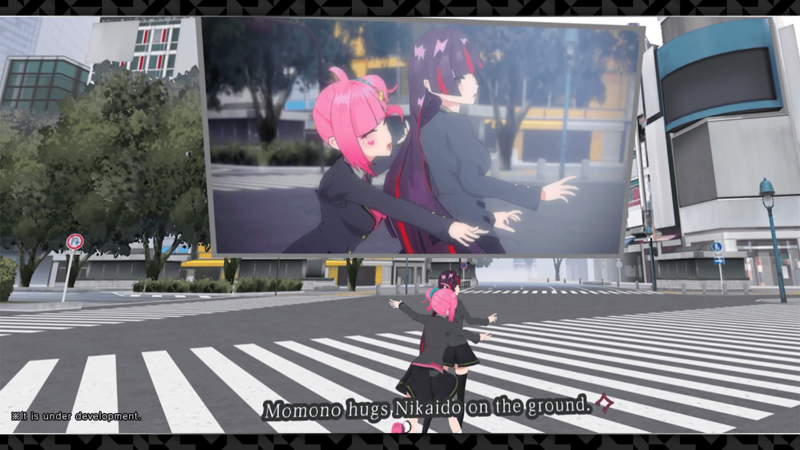 The Tokyo Chronos website instead lists Konya and Kimi ni Korosareta to shitemo the latter of which I found. As such, Kou-san is a little harder to pin down. However, Kou-san does seem to be a mystery writer. It’s just that sadly, information on light novels is a lot harder to come by than anime or manga. I’ll defer to the wisdom on Kazuma-san and Haruki-san on this one and assume there’s something unique that makes Kou-san a good fit for this project. This brings us to the last major member of the team which would be LAM. LAM is the illustrator on the project. While much like Kou-san I can’t find a lot of information, I was able to locate LAM’s Tumbler and Pivix. 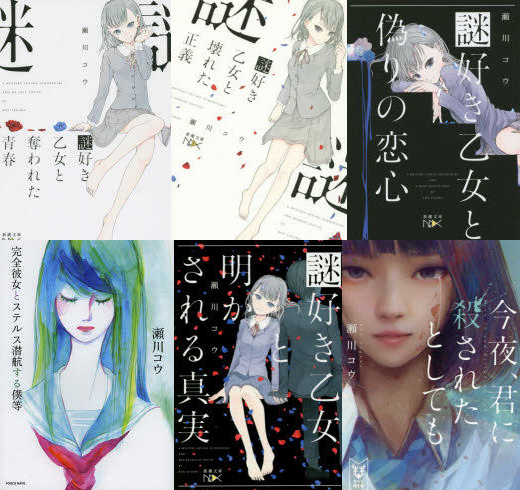 The Tumbler page, in particular, was a good find since it gives us a list of works LAM has done. From the looks of things, LAM’s been working as an illustrator since 2014 at least. While I can’t read much of what’s on LAM’s about page, the entry of Fate/Grand Order does jump out. The other thing that leaps out at me is an interview with manga.tokyo. The interview with LAM (credited here as RAM) is an interesting read. What stands out to me is a question about LAM using vivid colors in a lot of their work. 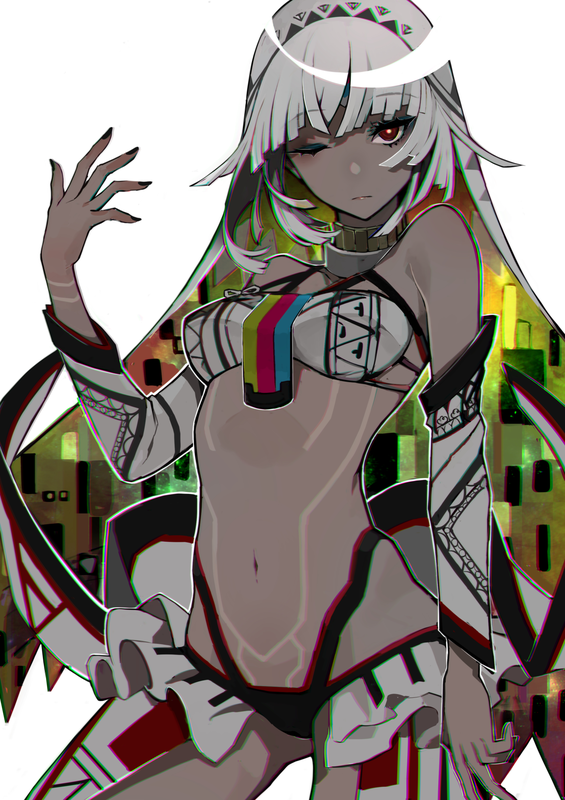 LAM points out that they “…choose colors which make illustrations eye-catching.” This is actually a good point if you look at the artwork for Tokyo Chronos. Take a look at this shot of the entire cast. While there are bright colors, they contrast nicely with the rest of the image to give an adult feel. The overall designs, plus the contrasting colors do indeed create something that’s exciting to look at, but also looks rather adult at the same time. How well this will translate to VR, I’m not sure. However, taking one look at LAM’s portfolio does show they have quite a bit of talent. So, in my book, good choice. With all four big names covered, let’s wrap this up. Tokyo Chronos’ team already has shown progress by getting a working VR demo out. Something that shows how serious this group is. In the end, I think Tokyo Chronos is in good hands. While I can find more information on some members than others, I can see why this particular team was chosen. Everyone seems to have skills or experience that would best suit their roles. The fact there was a demo at Anime Expo, which you can read about here, is also more proof that the project is coming along. That said, one should always be mindful of possible pitfalls. Taking a look at the project’s Kickstarter page the team seems most concerned about getting the game out on time. Delays can happen and it’s up to this team to make sure they don’t occur. However, it is possible. In addition, there’s also each platform to consider. Developing for multiple pieces of hardware and multiple storefronts means you need certification for each. That can eat up some time. Then there’s also the concern about getting rewards out in a timely fashion, which is a risk for any Kickstarter. Heck, I’m just now getting my Corona Blossom Vol. 3 rewards. Still, I’m optimistic. 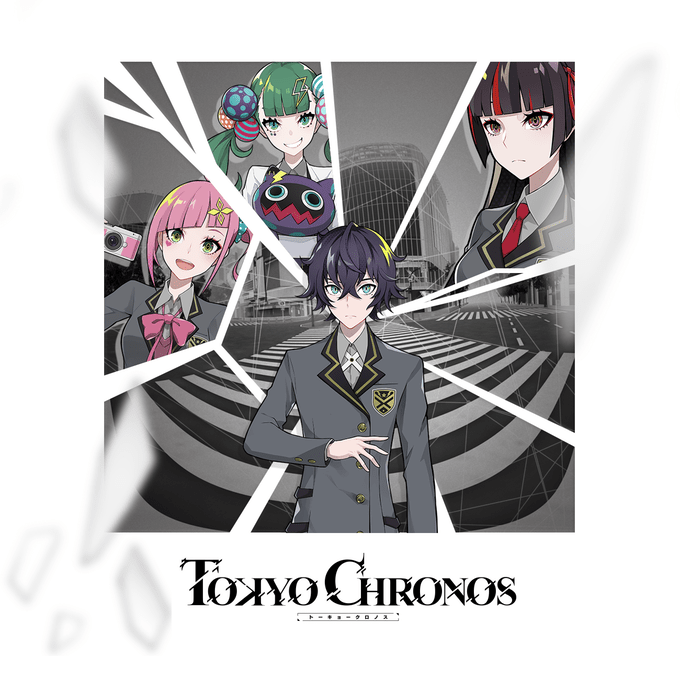 As a whole, I’m really intrigued about Tokyo Chronos. After playing the demo and researching this team, I feel pretty confident about this project. Will it revolutionize the way we enjoy visual novels? It’s too early to say, however, someone needs to take that first step and it might as well be these guys.